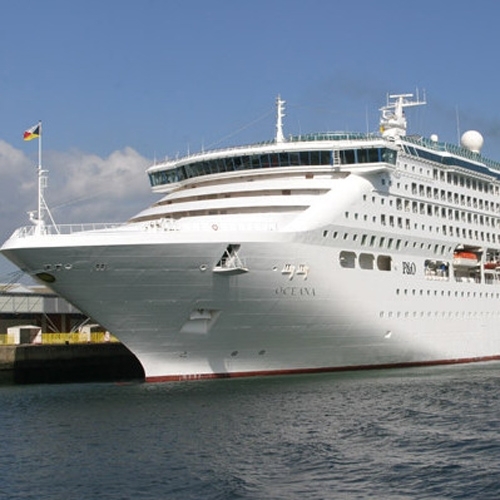 We have over 10 years experience in the supply and installation of blinds and curtains to the marine and cruise ship industry, making us one of the market leaders on the south coast. Whatever the product or location we can offer a solution. We have previously installed fully cassetted blackout blinds, electric curtain tracks, curtains and roman blinds, and also carried out a number of repairs, on a variety of ships and boats when in dock or sailing. 2016 We replaced curtains on a cruise ship in the Bahamas. 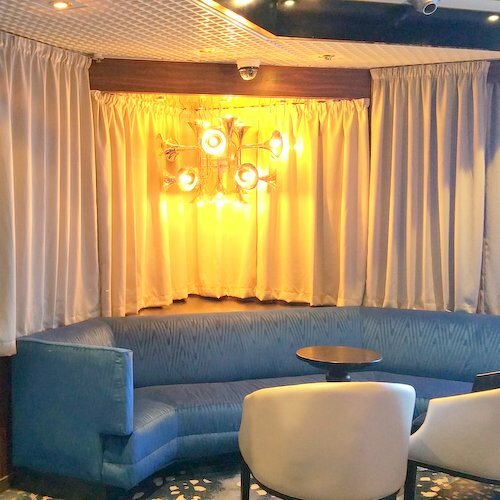 All of the curtains were manufactured by our fully trained seamstresses and once complete two of our fully trained fitters flew out to the Bahamas to carry out the installation. 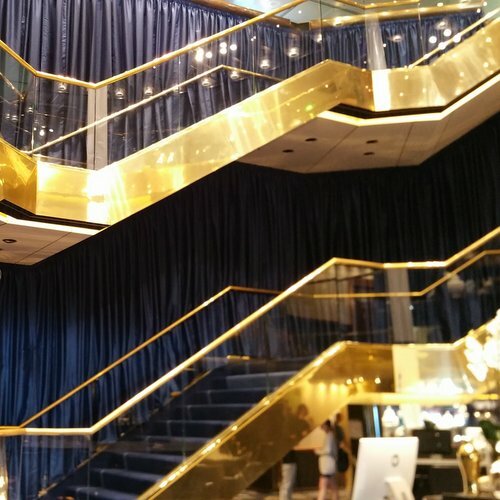 2015 We replaced curtains & tracks on two cruise ships in Singapore. 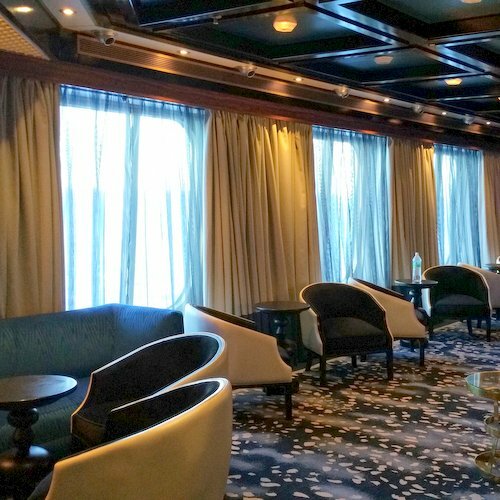 All of the curtains were manufactured by our fully trained seamstresses and once complete two of our fully trained fitters flew out to Singapore to carry out the installations whilst the ships sailed to Australia. 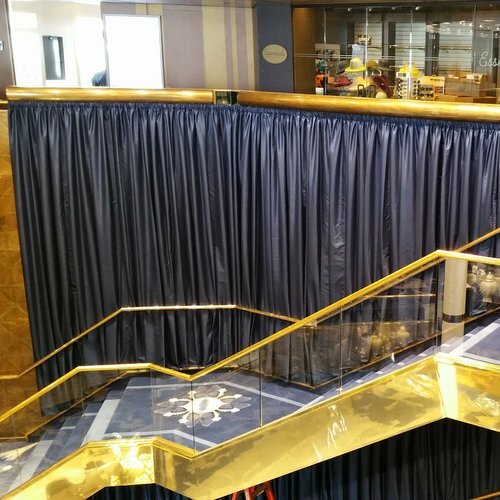 2014 We replaced curtains on a cruise ship in Germany. All of the curtains were manufactured by our fully trained seamstresses and once complete two of our fully trained fitters flew out to Germany to carry out the installation whilst it sailed back to England.